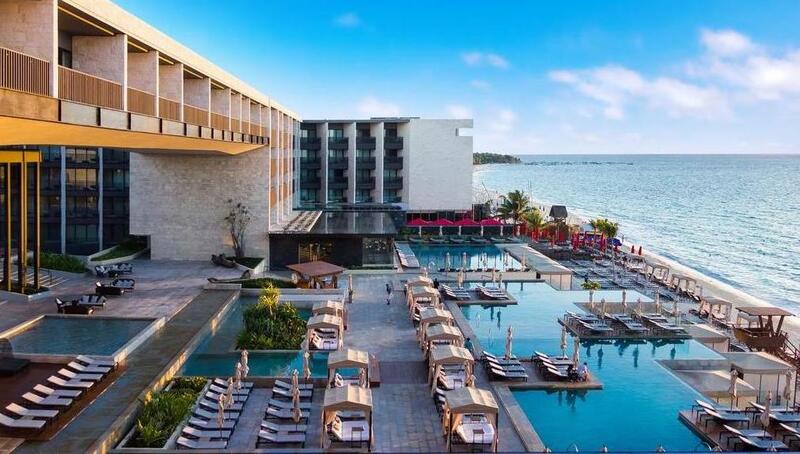 QE’s expansion continues with the launch of its innovative “Monitor & Save” program at the luxurious Grand Hyatt Playa del Carmen and Iberostar Bavaro Complex. Quimera Energy is pleased to announce the creation of the new entity called Quimera Energy Caribbean Limited (QECL), that will provide the infrastructure for its operations in the Caribbean region. QECL has recently partnered with world’s known Grand Hyatt Playa del Carmen in Mexico which is located in the heart of Playa del Carmen, with intensely rich turquoise waters and within walking distance of the most famous activities: gastronomy, nightlife and music festivals, and so launching The Caribbean as a new market for Quimera operations. In the beginning of the 2018, QECL has started another project in Dominican Republic, with Iberostar Bavaro. Hotels’ complex consists of 4 hotels: Iberostar Bavaro, Iberostar Grand Bavaro, Iberostar Punta Cana and Iberostar Costa Dorada which are all located along the amazing beaches of powdery soft white sand and gorgeous views of Atlantic Ocean. 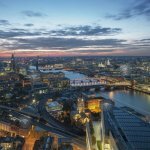 These projects mark the largest endeavour for Quimera as it provides a new and exciting challenge with countless opportunities for the company’s expertise to apply its unprecedented skills and intelligent technology to optimise the hotel’s energy usage. Quimera Energy is ready to fulfil all the energy efficiency expectations of both new and existing clients and seeks to become the leading energy efficiency company in the Caribbean region. Quimera Energy’s model has proven to be successful across the global with our operations in Europe, the Middle East, China, India and now Caribbean. This is achieved by delivering a leading-edge approach to energy efficiency driven by artificial intelligence and providing innovative solutions to fit each hotel’s requirements. Hyatt Hotels Corporation is an American multinational owner, operator, and franchiser of hotels, resorts, and vacation properties with 13 brands and more than 600 properties in over 50 countries. Care is at the heart of their business, and it’s this distinct guest experience that makes Hyatt one of the world’s best hospitality brands. Hyatt is a company that was built by family, it’s a workplace where co-workers become friends. Iberostar Hotels &Resorts is a leading hotel chain for holiday hotels, located in the main tourist destinations in Spain, the United States, the Mediterranean and the Caribbean. With more than 100 four and five-star hotels, Iberostar Hotels & Resorts offers hotels and resorts where visitors can enjoy a relaxing time on the beach, with golf, a spa & wellness centre, as well as catering for weddings and conferences. Quimera Energy is an international company that adopts a retro-commissioning approach to energy efficiency, focusing on generating energy savings and minimising commissions and carbon footprint by implementing IoT related solutions. QE’s proven methodology in reducing energy consumption has been recognised by the biggest players of the global hospitality industry and is rapidly gaining popularity worldwide.